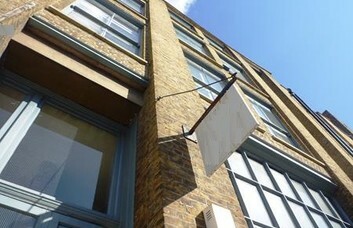 This attractive brick building, off Old Street, is home to well-presented Shoreditch office space for rent. 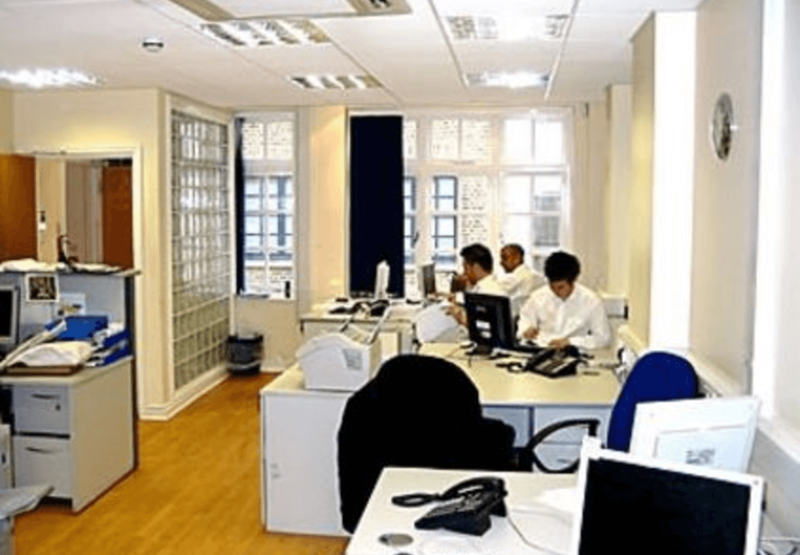 Providing either furnished or unfurnished space, the property allows a bespoke set up. 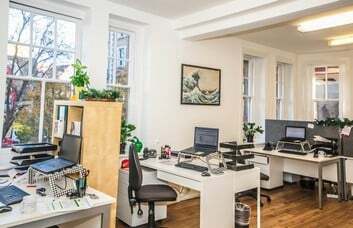 Located in one of London’s trendiest areas, this space is ideal for companies of a creative kind. 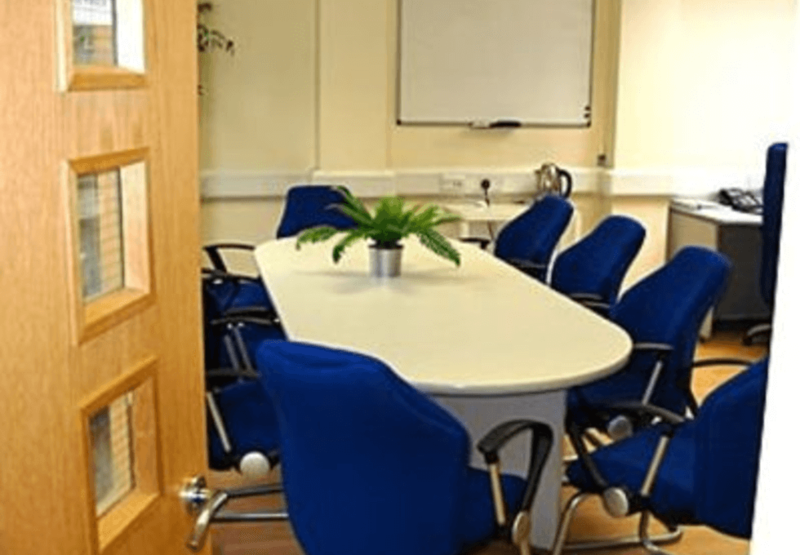 However, the offices can be tailored to suit the needs of businesses of all sizes and types. 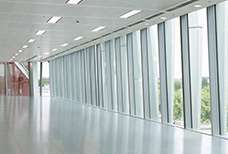 The EC2 based space comes fitted with an air conditioning system, security entry phones and flexible lease terms. The shared kitchen space can be enjoyed by staff, while a lounge area may also feature upon request. 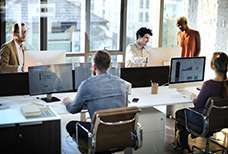 Additionally, optional facilities such as shower rooms and video conferencing studios can be provided. 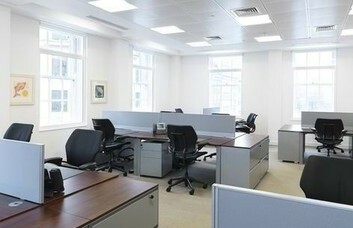 A range of meeting rooms are attached to the open desk plan and can be hired as and when needed. 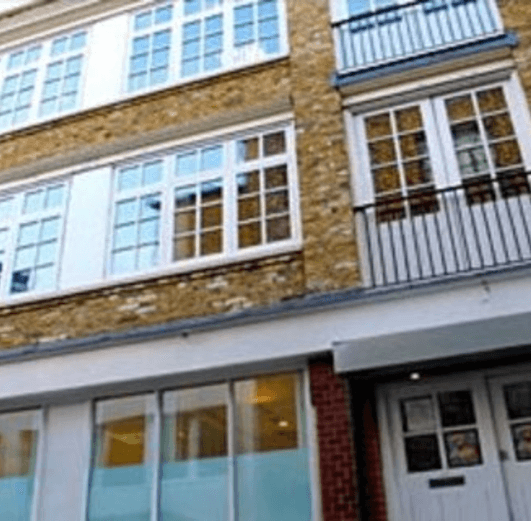 Just a stones’ throw from Old Street Tube Station, access is given to the rest of Central London via the Northern and National Rail lines. 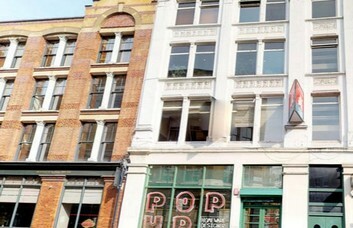 In addition, the nearby Shoreditch High Street Station provides London Overground service. 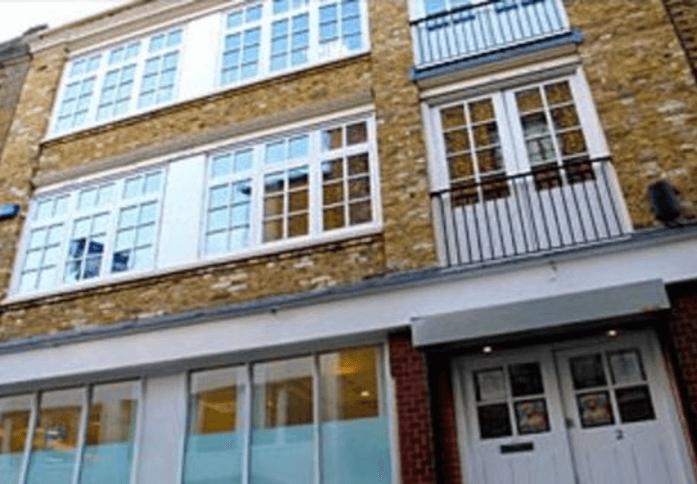 Local amenities are plentiful, providing you with an array of shops and restaurants. 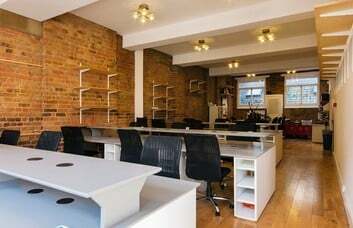 Surrounding areas of this Shoreditch space include the City of London, Barbican and Hoxton.